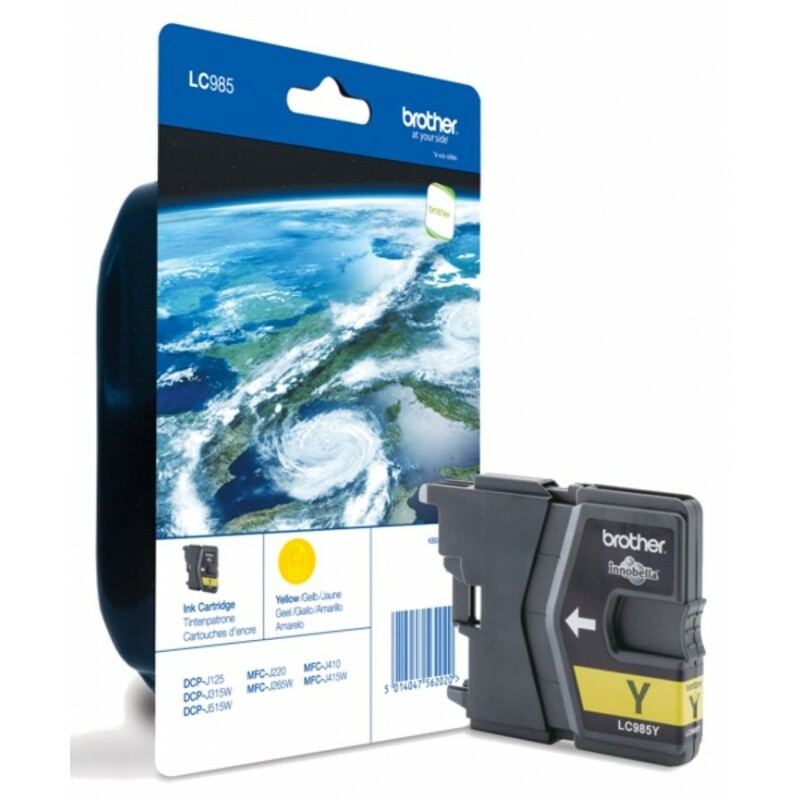 Cartucho de tinta amarillo (260 páginas) Marca: Brother Modelo: LC985Y Este producto es compatible con las siguientes impresoras: - Brother DCP-J125. - Brother DCP-J315W. 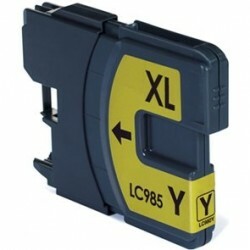 - Brother DCP-J515W. - Brother MFC-J220. 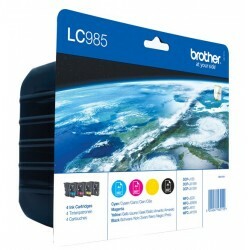 - Brother MFC-J265W. - Brother MFC-J410. 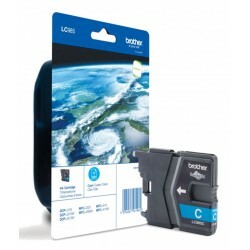 - Brother MFC-J415W.